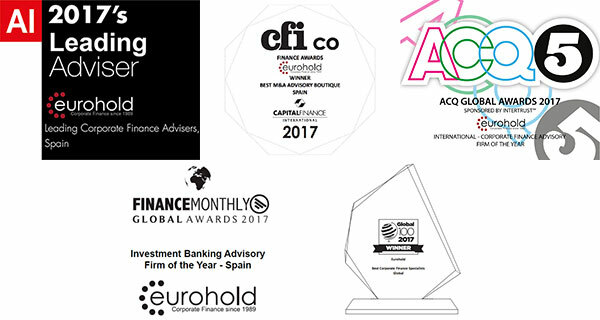 Born in France in 1963, Fabien Debaecker was a Partner at Eurohold, in Barcelona from 2008 to 2011. He recently returned to live in Tokyo where he leads the sportswear company Puma (PPR Group), and supports Eurohold’s activity in Asia in the brands and retail sector. 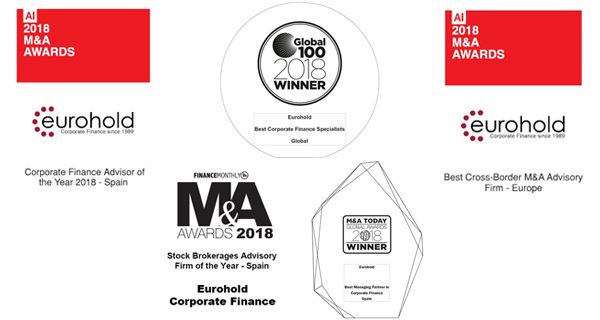 Before joining the Eurohold team he worked for 5 years as a consultant for Mc Kinsey & Co, and later started a 15 year career as an international executive in the Luxury sector. He then occupied the positions of Development Director at Remy Cointreau, CEO of Bluebell in Japan (based in Tokyo), and CEO of Loewe group (a LVMH leather good company based in Madrid). He operates in both Europe and Japan in cross border deals in his area of specialization including: brands, retail, luxury as well as technologies, wine, and services such as hotels & restaurants. He graduated with a Master of Science from the “Ecole Superieure des Mines de Paris” and a Master in Business Administration from Insead. He is fluent in Spanish, English, German and Japanese. Joan Tarrida (Barcelona 1959) has dedicated his entire career to the Editorial Sector since he was 18 years old while studying Philosophy and Roman Philology at Barcelona University. He was editor to Llibres del Mall et de Aliorna, Director of the Olympic Games publications in Barcelona in 1992. 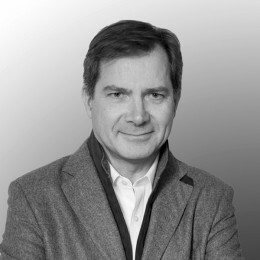 Between 1992 and 2010 he held several positions in companies within Bertelsmann Group in Spain, Portugal and Latin America, as Editorial Director of Plaza and Janés, Editorial Director of Círculo de Lectores and later Managing Director. Since 2011 he has become the main shareholder and editor of the publishing house Galaxia Gutenberg. Jean-Marc Janailhac is a French national, born on June 20, 1954 in Limoges. He earned a diploma from HEC in 1977 and graduated from IHEDN in 1995. During his carrer, he has gained experience in enterprise reorganization, mergers and acquisitions, management, and development of significant infrastructural projects in the private and public sector. His main field of activity is within the environmental sector (water and waste), Renewable Energy (wind, solar, and biomass) and private and public infrastructure. He has held various positions in Europe in the Veolia Group. 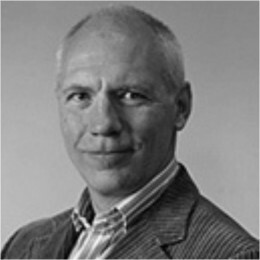 He has been Director of Operations of Veolia Environment Group in Southern Europe, after successively directing Veolia Environmental Services activities’ in Switzerland, Germany, Eastern Europe, and Northern Europe. He was Chief Executive at Telci SA Group and again executive of the civil engineering group Quillery, and CEO and principal shareholder of GB Group SA. 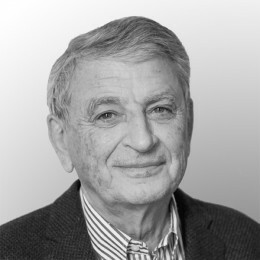 Jean-Marc Janailhac is currently an independent director of several international companies in the fields of energy and environment. In addition to French, he speaks fluent English and Italian, advanced Spanish, and some German and Russian. 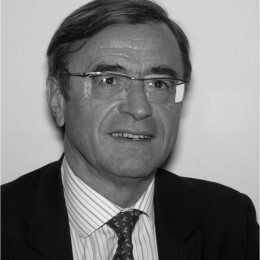 When he retired in 2011, Jacques Fineschi was Deputy General Manager and Director of Corporate Development of Saint-Gobain Building Distribution. Jacques joined Saint-Gobain in 1996, following the acquisition of Poliet, a leading French building materials manufacturer and distributor.  Since then, he has been in charge of developing the Distribution business through external growth. In 10 years, he has overseen over 400 acquisitions in 26 countries, and has acted as lead negotiator for all of the Sector’s main acquisitions. He has also supervised the sale of Calmar and Desjonquères for the Saint-Gobain Group. 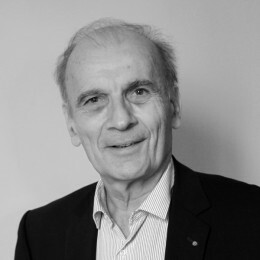 Before joining Saint-Gobain, Jacques worked at Esso France in various positions until he became head of the Oil Products sales division; he then joined Poliet for 7 years (1989-1996), where he acted as Managing Director of the Roof Tiles business (Terreal) and as Chairman of the Supervisory Board of the renders and adhesives business (Weber & Broutin). He chaired the French Association of Bricks and Roof Tiles from 1995 to 1997. He holds a MBA degree from HEC School of Management (1972). 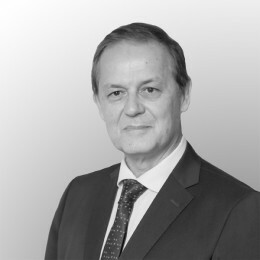 Born in 1956 in Brussels, Pierre Lefèvre is a Belgian citizen with degrees in Engineering and Business administration, and has worked for over 30 years in the Insurance industry. 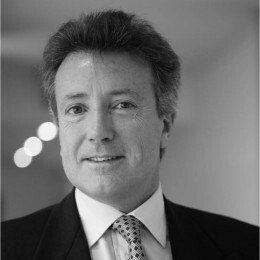 He was CEO of AXA in the United Kingdom (General Insurance) and subsequently Chairman of AXA Netherlands before joining Groupama in 2002 to become CEO of Groupama Insurances in the UK, then Amministratore Delegato of Groupama Assicuazioni in Italy. In 2010 he became Managing Director of Groupama International in Paris, overseeing the group’s development outside France. His areas of expertise include acquisitions and disposals, operational merger, start ups and general management within the insurance sector. 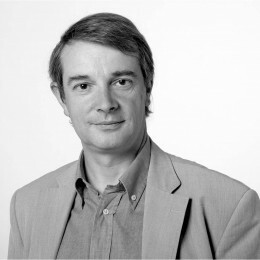 Pierre Lefèvre currently lives in Shanghai where he provides consultancy services in the financial services sector. He is also an independent director of Hastings Insurance Group in the UK. A native French speaker, he is fluent in English, Italian and Dutch.